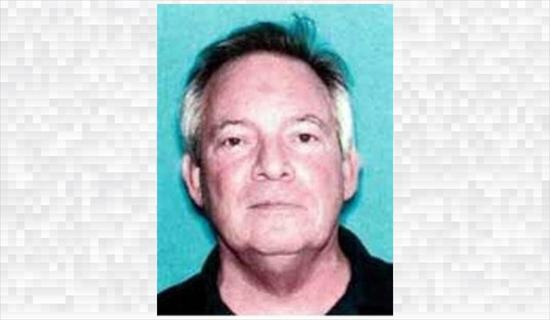 Michael R. Casey had pleaded not guilty on several federal felony mail and wire fraud conspiracy charges before absconding to Mexico in 2014. Since being extradited back to Florida in July, he's changed his tune. Michael R. Casey, the former Greenberg Traurig attorney who jumped bail in 2014 while being tried for his involvement in a $21 million securities fraud scheme, has pleaded guilty to one count of conspiracy to commit mail and wire fraud. Judge Beatrice Butchko's order floats the possibility of sanctions if the bank fails to produce discovery documents the judge ordered it to release in August 2018. The Third DCA Wednesday referred foreclosure litigator Bruce Jacobs to the Florida Bar for criticizing the court. Jacobs received an order to show cause from the appellate court in December. Of 21 lawyers disciplined, 11 were from South Florida. motions and procedural objections made.